Language translation service remains the anchor to globalization. Businesses now take advantage of language translation to reach out to overseas market and expand internationally. Companies looking to reach out to potential customers across the globe and grow their revenue will have to take the right steps to ensure their content and materials appeal to the target audience. 1 How do you pick the best translation service provider? How do you pick the best translation service provider? The following tips will help you make the right choice. Technology makes it easy to change a text into several languages. However, verbatim translation causes more harm than good when used for a localization project. Before you hire a translation service provider, you need to verify that such agency works with expert human translators. Apart from saving the cost of repeating the entire project, using professional human translators will ensure your plan is perfect. You can use machine translator like Google translate for your day-to-day translation needs, but cannot entrust them with business-related projects. Another reason why machine translation may not be best for your project is its lack of ability to infuse creativity into your project. 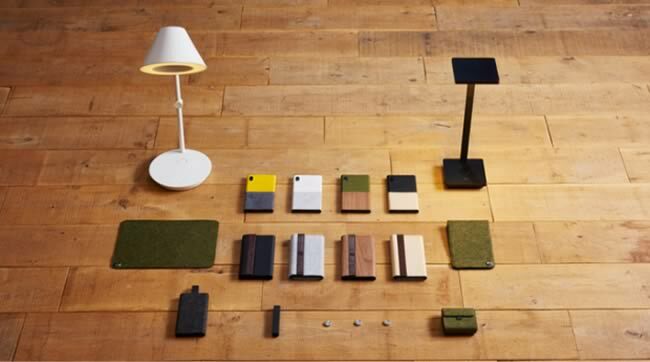 Word-to-word translation of texts like product description or marketing materials may ruin the original intent of the project. Your choice translation provider should be able to understand the critical difference between the target and original language and avoid literal translation. Thus, your choice agency should have a proven record of previous creative translation projects under their belt. They should be able to translate your project to pass across the right message creatively. This is another critical factor that determines the end product of every localization project. It’s essential you use a professional who is a native speaker of your target audience to ensure that your content is accurately localized. Using a native speaker will ensure that other factors like cultural and social differences which affect your project are put into consideration. For example, if you wish to sell a product or service to a French audience, your choice translator should be a French native speaker. 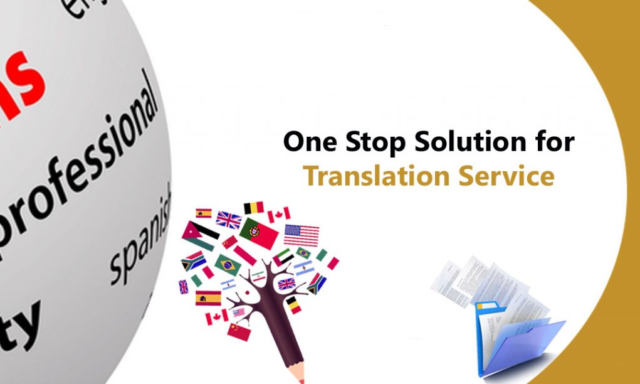 Choosing the right translation service provider is very important for any business looking to reach out to the international market. So before you make your choice from one of the top translation companies, it’s important you do a background check to ensure you will get the best services from the agency.